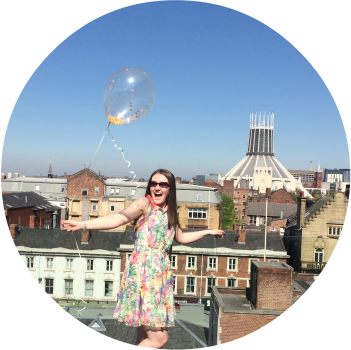 I headed down to the GHD counter in John Lewis, Liverpool, not so long ago to learn all about the perfect GHD curl. I haven’t exactly mastered it yet but I’m still trying! 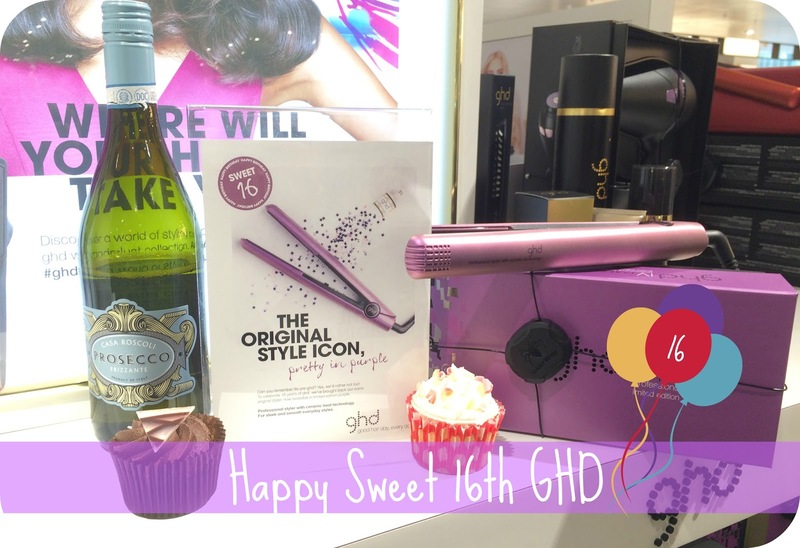 GHD has just turned sweet 16 so I headed down to the counter to celebrate in GHD style and take a little trip down GHD memory lane. 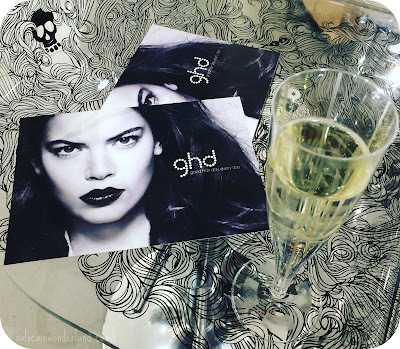 I can’t believe GHD is 16 years old! When did our baby grow up? I’m getting to that age were everything around me is starting to get old and I don’t like it! 16! 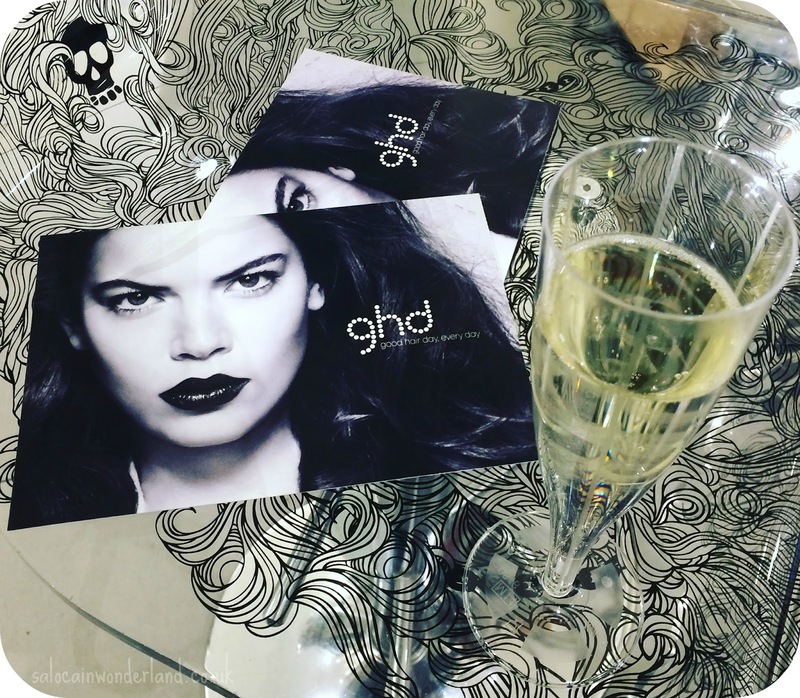 Launched in 2001 by two chaps from Yorkshire, GHD went global in 2002 and became the first salon only brand to advertise on TV in 2003! My beautiful pink GHD’s that are still going strong to this day first launched in 2004 for Breast Cancer and they have released a pink set every year since! Skip forward to 2008 when the first limited edition pair launched, and don’t we just love an exclusive? 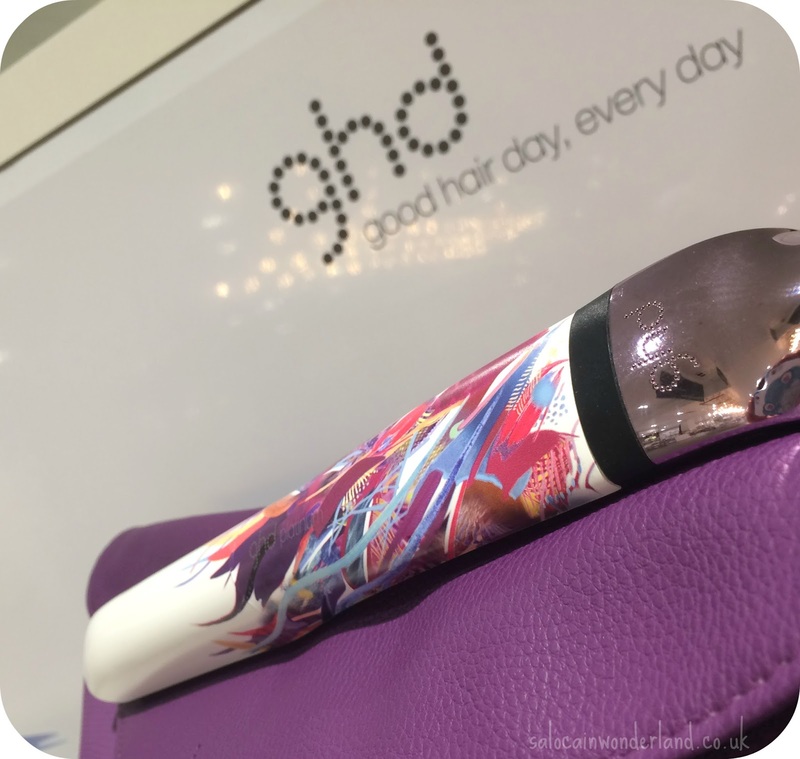 Natalie, our GHD stylist, said she knows several people who but a limited edition set every time they’re released! Now, here’s were their story get’s interesting! I can’t remember a time when GHD didn’t sell brushes and curlers but there actually was a time! GHD brushes didn’t launch until 2011, and the curling tongs didn’t come about until 2014! How is that even possible? Where did the time go? After 5 years of behind the scenes testing, GHD launched their innovative Tri-Zone tech straighteners in 2015! Now these babies are something to seriously behind! With three separate heat thingies spread throughout each plate, they disperse the heat so evenly leading to a massive reduction in heat damage - and did I mention the platinum straighteners are just gorgeous too? As much as I love my old faithful pink ones, I would happily retire them for aset of these! It’s crazy how the brands we have loved growing up are growing old with us! I never think about the brands I’ve grown up with becoming vintage of sorts, but GHD is most certainly going to become one of those brands! What’s the oldest tool in your beauty kit?